Would not be surprised to see Coach Dell McGee listed as the top college recruiter in 2019. Noah Cain currently listed as the top running back in 2019. Coach Dell is exactly what you would look for if building a college football coaching staff..
Little doubt that Coach Dell McGee has been and will continue to be "recruited". McGee's stock rises everyday. Bill Norton, commits to Georgia. Another Tennessee get, like it. Norton said . . . . 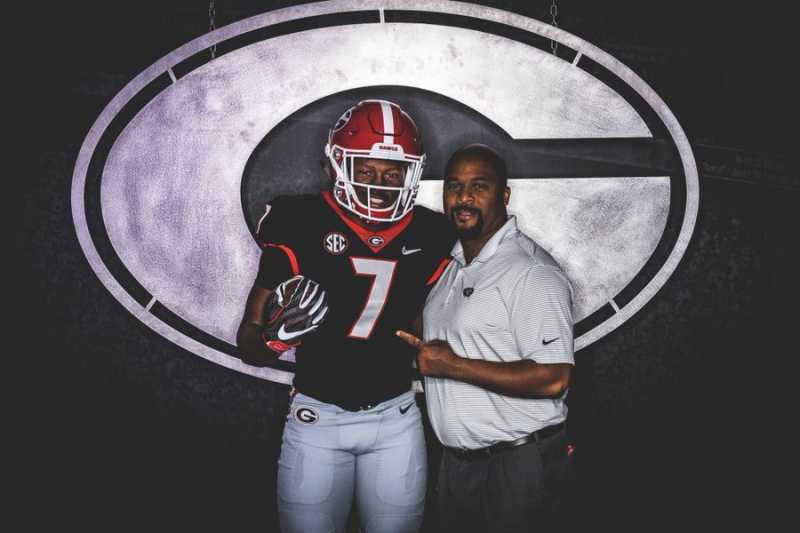 Kudos to Coach Scott, understands well that recruiting is a must. Say again, no desk jockeys in Athens. Norton will be a terror his Senior year. Fun to watch the different school years and his improvement. Comment from Norton regarding Coach Scott. Coach Scott is a treasure.